Olujimi Olusola Kayode, also known as Jimi Kayode, is presently a lecturer in the Journalism department, Adebola Adegunwa School of Communication, Lagos State University, Lagos Nigeria. He was born in 1955 in Lagos, Nigeria. He obtained a Bsc Mass Communication (Journalism Major) and Msc Mass Communication (Public Relations & Advertising Major), from the University of Lagos, Nigeria, and has been teaching Journalism for more than two decades. He had attended advanced trainers’ courses at the International Institute of Journalism, Berlin, Germany and the Poynter Institute of Media Studies, Florida, USA. 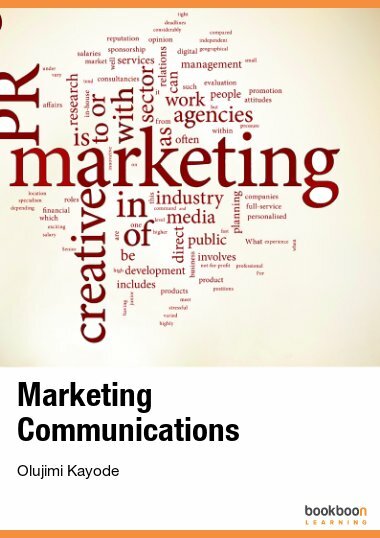 His area of specialization is Marketing Communication, Journalism Ethics and Health Communication. He has been, at various times in his career, the Director of the Nigerian Institute of Journalism, and Head of Department- Journalism, Lagos State University. He is currently a PhD student at the University of Lagos.